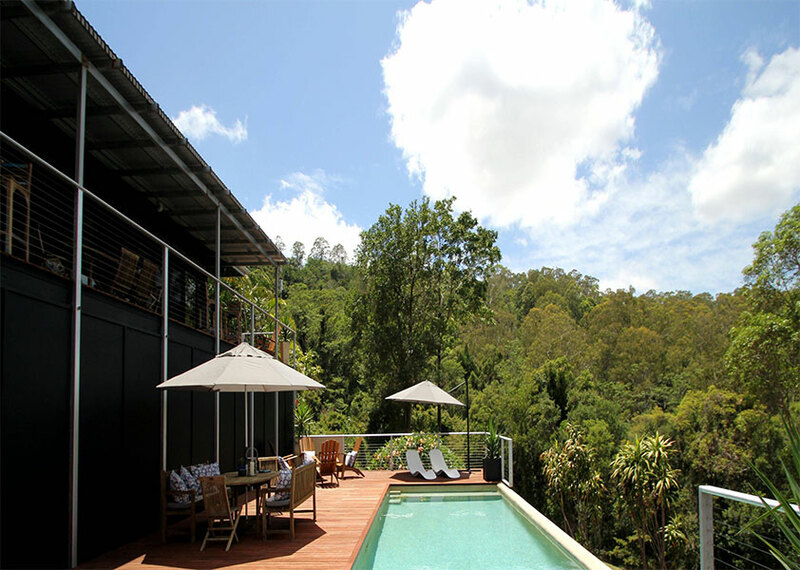 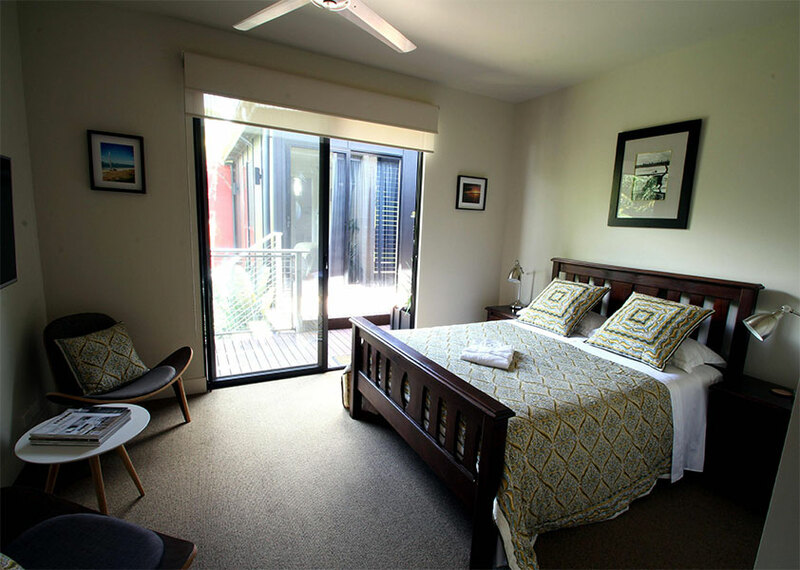 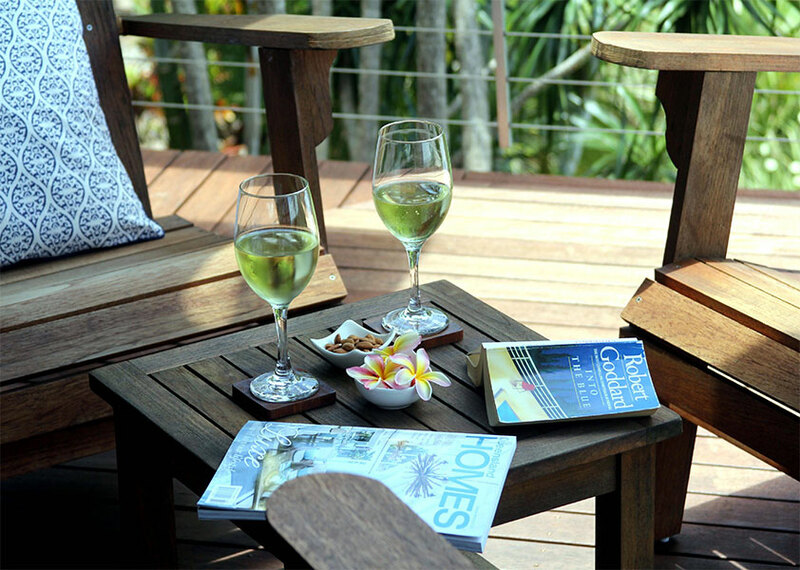 Phoenix Eumundi B&B is located under 5 minutes from Eumundi Town and 20 minutes from Noosa Heads and some of the most amazing beaches on the Sunshine Coast. 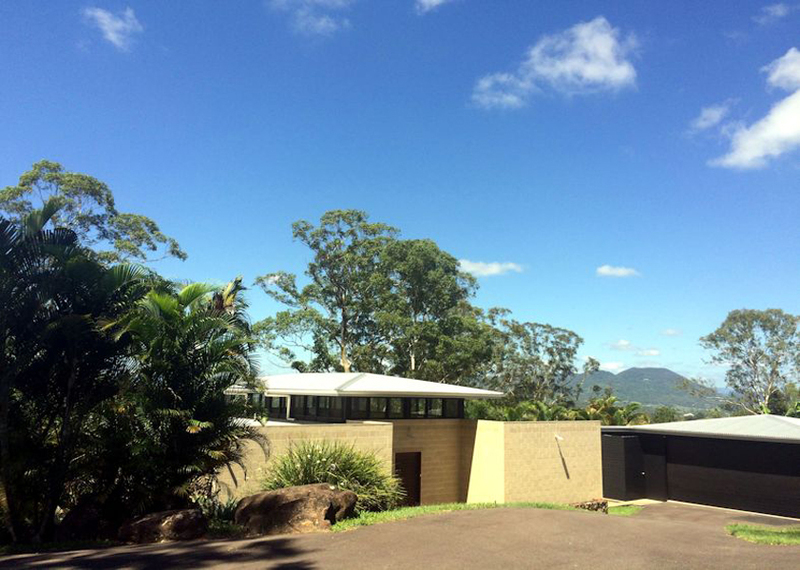 Sunshine Coast Airport is a 25 minute drive, the Bruce Highway under 10 minutes and Brisbane is 90 minutes away. 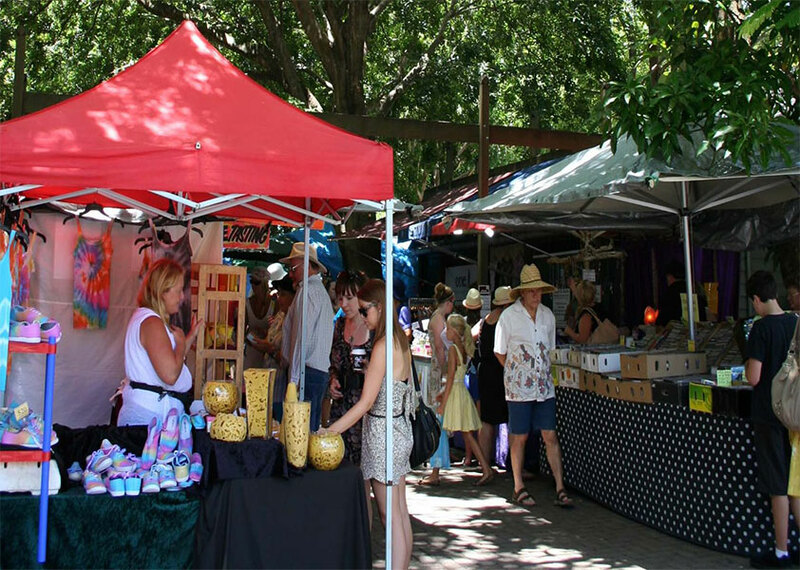 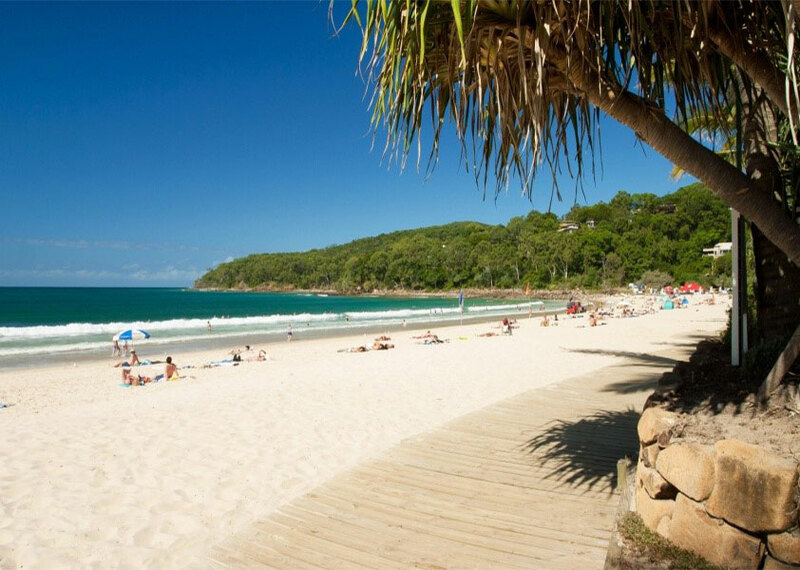 Eumundi & the Sunshine Coast enjoy a year round sub-tropical climate, with an average temperature of 25 degrees, making any time of the year appropriate for a visit.